Nothing quite prepares you for its clever design or for its close proximity to Glen Beach, which is literally a few steps away. On Glen Beach, the small enclave neighbouring Camps Bay Beach. 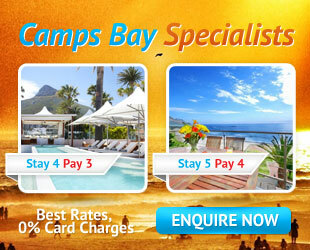 Within walking distance to all the Camps Bay shops and restaurants.